Depending on desired production and the type of beer brewed, craft breweries have varying size needs for brewing systems and tanks. 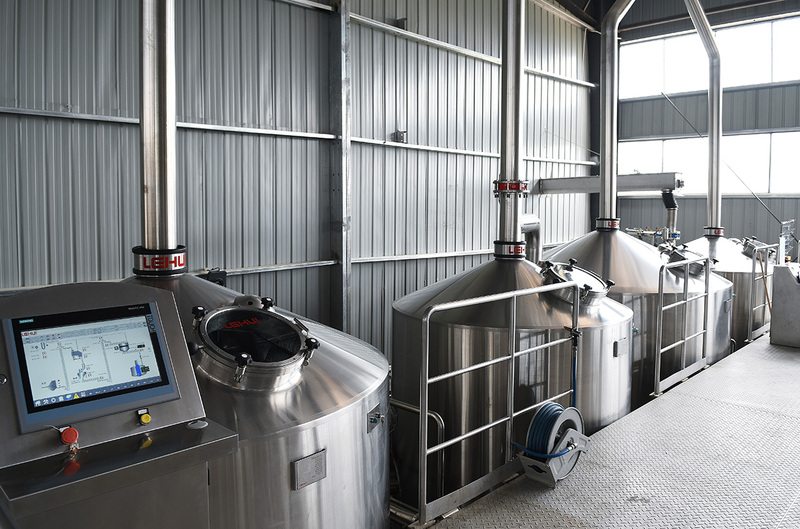 The guide below will help you select a proper brewhouse setup for your brewery to accommodate your desired annual production. Note: Calculations in this guide offer basic guidelines and are not meant to be exact. Many craft beer styles and types (small batch brews, high-gravity, barrel-aged, special fermentation) alter production capacity or timing, so exact measurements will vary. A 20 bbl system would be ideal for this example, giving the brewery a bit of wiggle room with production volume per batch. Brewers also have production flexibility with the number of batches brewed per week. Depending on the number of vessels, the typical commercial brewing system can accommodate multiple batches per day with overlap (most of our brewing systems are capable of brewing anywhere from 3-8 batches per day). However, a system’s capacity will likely exceed your manpower, so choose a brewing schedule that’s comfortable for your brewing team (most new breweries with smaller teams tend to brew 2-4 batches per week). It’s also important to recognize that if you ramp up production frequency on your brewhouse, you’ll have to have more fermentation tank capacity to let your brew mature. At Lehui Craft, we offer high-quality 2, 3, 4 and 5-vessel brewing systems ranging from 5 bbl and up. We pride ourselves on offering custom, turnkey solutions, and design systems tailored to your brewing space. 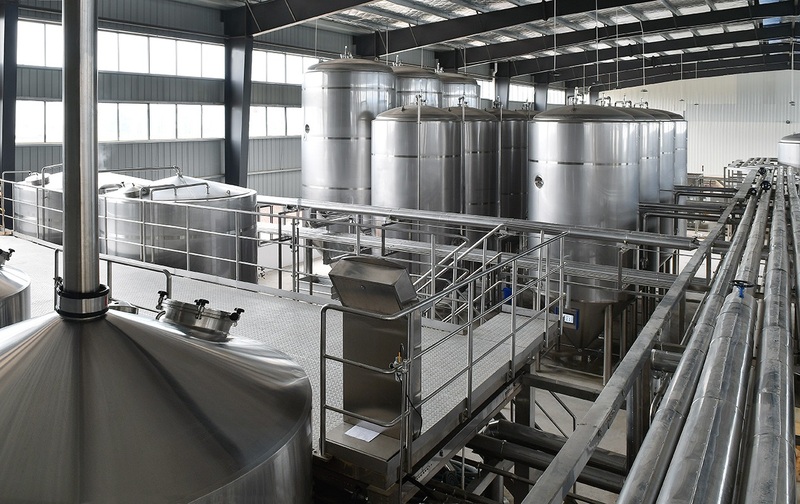 We work tirelessly to maximize production efficiency for your brewery and to minimize the equipment footprint in your space. 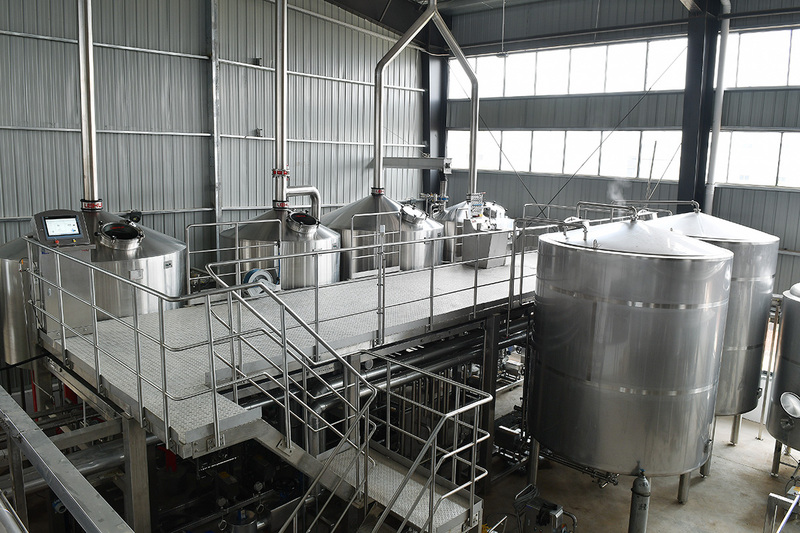 Still not sure what size brewhouse is appropriate for your facility? Give us a call at 248-850-8275 or contact us on our website to talk with one of our brewing equipment experts.